New Delhi: India’s largest player in co-working space segment, AWFIS Space Solutions entered Hyderabad with their newest centre at Taj Deccan. 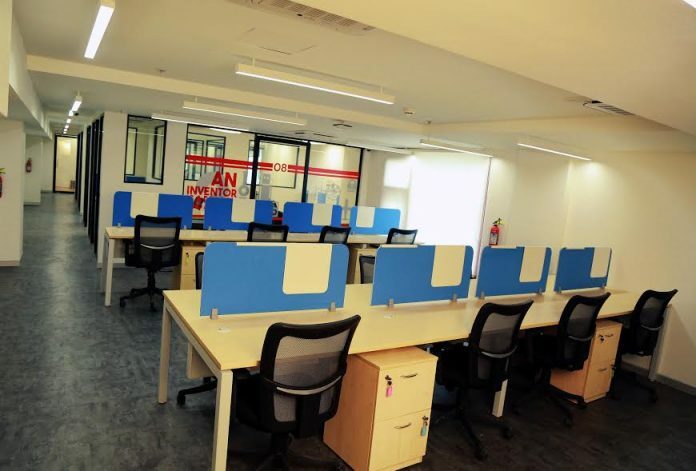 The new pro-working centre which houses 167 workstations, 1 meeting room and 2 meeting lounges is located at a prime business district in Banjara Hills. The new AWFIS centre provides premium cabins, fixed desks, meeting rooms to SMEs, startups, solopreneurs and corporates. [email protected] Hills will offer flexi work stations starting at INR 350 per day, fixed seats at INR 750 per day, private cabins starting at INR 13000 per month and meeting rooms at INR 600 per hour. Members can select different packages basis number of seats and hours.